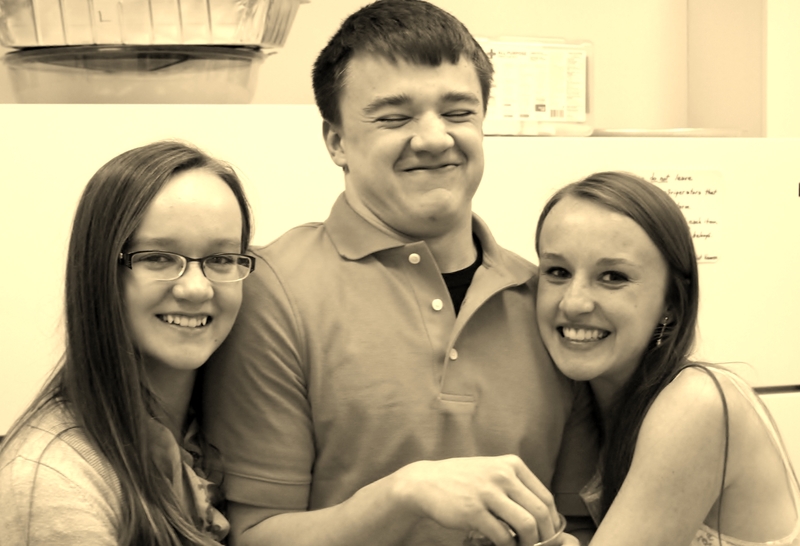 Anna, Joshua and Rebecca love to hug and eat Gummy Bears at today’s Open House for Rebecca’s graduation. You show up for friends. That’s the reason we drive four hours to attend Rebecca’s Open House. It’s why they drove to our first son’s party and our daughter’s party. It’s why we drove to their first daughter’s party and why they will come to our house this next Sunday. It’s why we’ve driven to family funerals and holiday events. It’s why Dave showed up when I went into the hospital. Friends show up. It’s why Dave and I Skype each Saturday morning. It’s why we’ve been there for one another for the past 24 years. Friends show up. I didn’t run today. I didn’t eat well today. I didn’t do anything in my plan to lose weight today. I did something more important and something I will never regret. And I’ll do it again, and again, and again.